Voluntary payments (that is, payments not required by a divorce or separation instrument). 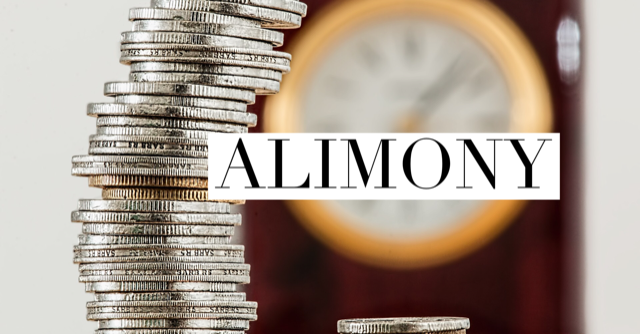 What is the Purpose of the Alimony Tax Deduction? Let’s face it. Nobody wants to pay money to an ex-spouse. However, the alimony tax deduction provides an incentive to the payor as he or she would ultimately pay less in taxes. 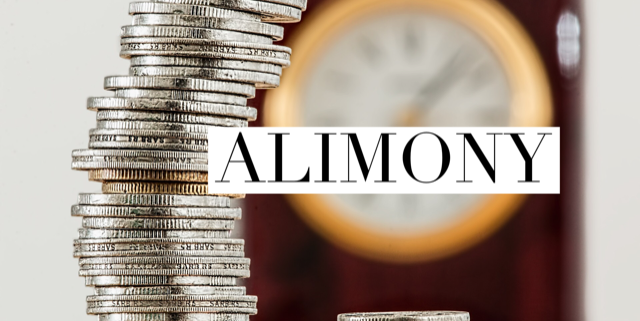 Any divorce finalized in 2019 or later will not be eligible for the alimony tax deduction. However, if your divorce is finalized before the New Year, under the new law your alimony tax deduction will continue in perpetuity. This means, if you get a final judgment of dissolution of marriage on or before December 31, 2018, you will get a tax deduction for your alimony payments in 2018, 2019, 2020, and beyond. The only problem is that the traditional divorce process can take months and months. If you go down the traditional adversarial path, by the time your divorce is finalized and a judge decides how much alimony should be paid, it will be too late. Fortunately, there are alternatives. Collaborative divorce and mediation are two options that tend to go much faster than traditional litigation. If you and your spouse are looking to finalize your divorce sooner rather than later, these are two of your best bets. So, if you want to be eligible for the alimony tax deduction, you should act smart and act fast. Resolve your families’s issues peacefully and privately via collaborative divorce or mediation. Adam B. Cordover is a collaborative attorney, collaborative trainer, and Florida Supreme Court Certified Family Law Mediator. He is editor of Building A Successful Collaborative Family Law Practice, newly published by the American Bar Association.